This great looking Zubaz pant is perfect for those times when you need something a little warmer than our traditional Zubaz pant. Solid team-colored pant with Zubaz zebra print accents down the sides. 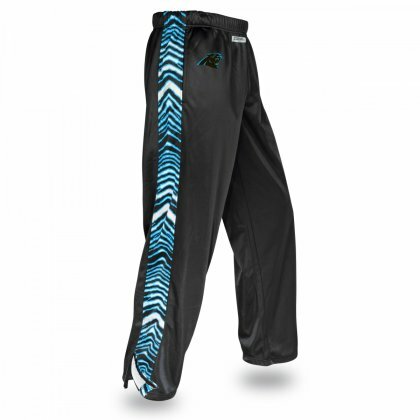 Easy to match up with the Zubaz team zebra hoodie or your favorite team jersey.